Gutter Cleaning For Your Home or Business | Reliable Service! All the leaves are brown, and the sky is grey, your gutters will need a cleaning, why don’t you book today! Well that’s our version of the song, but it’s true – a gutter clogged with leaves, sticks and other debris can cause a leaking roof or water damage to the interior and exterior of your home, especially after winter. 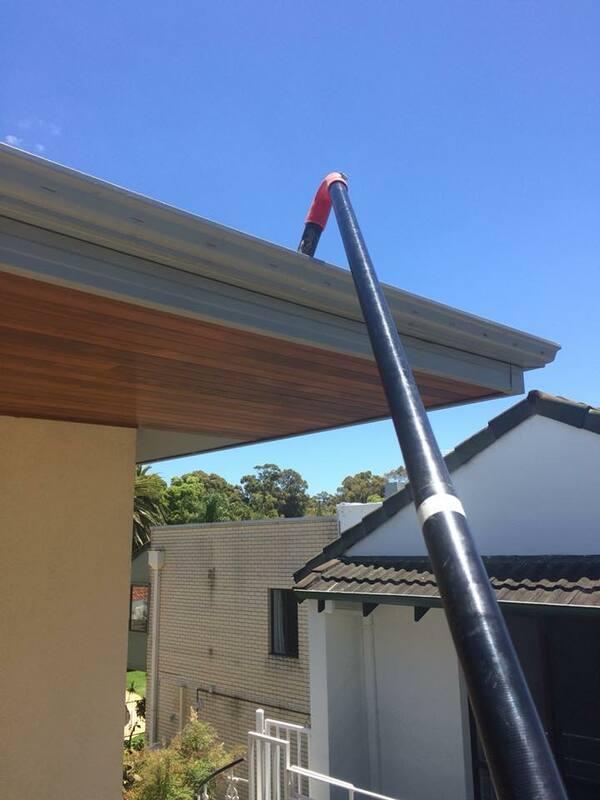 Don’t worry though, we can clean your gutters for you! We can also clean your balustrades and solar panels too! Click here to see the other services we provide.